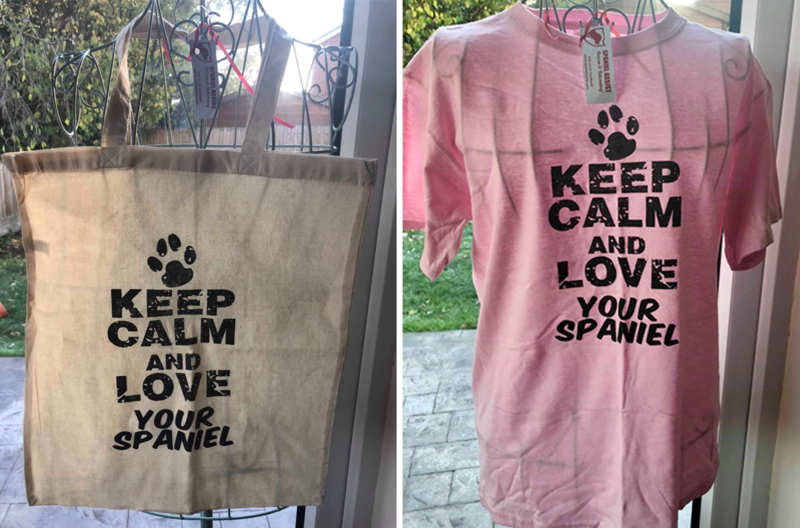 Helping us help some very vulnerable Spaniels, and Spaniels whose owners have had a change of circumstances and just need help finding a new home. 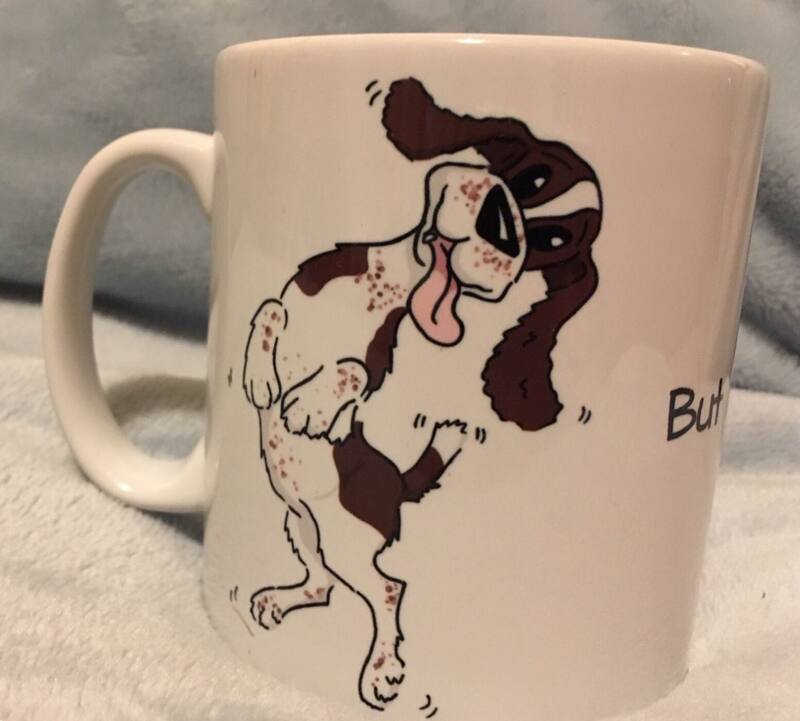 Founded in July 2015 by Dawn Clough who works tirelessly with volunteers to make sure that each and every Spaniel is placed in the right home for their individual needs. 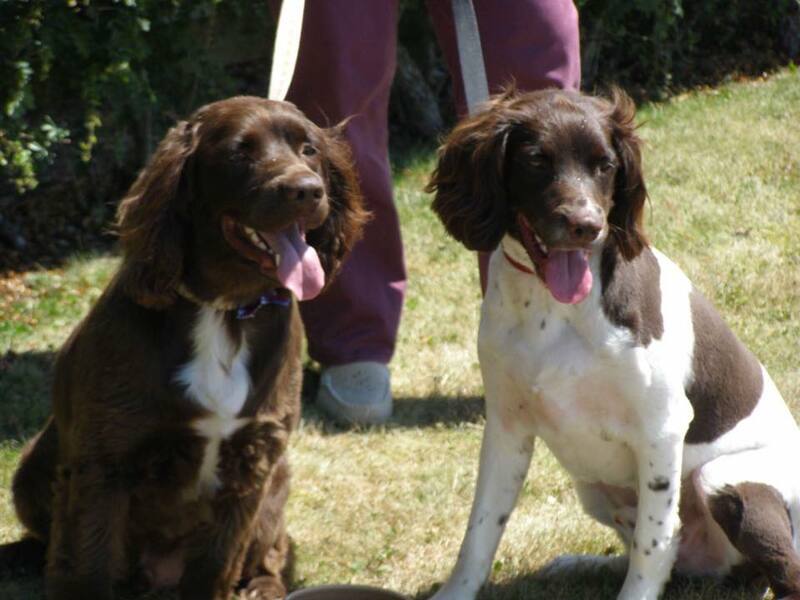 "We’re passionate about spaniels and want them to receive the love and care they deserve” Dawn Clough, Founder. 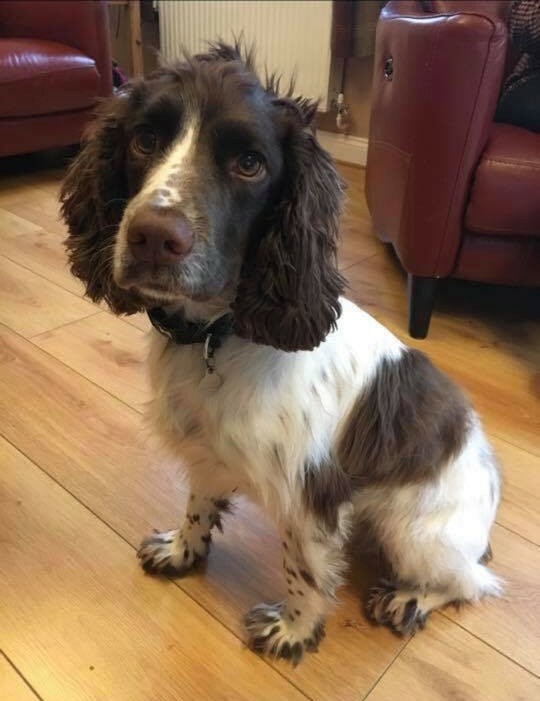 Rescued spaniels are immediately placed in foster care across the country where they will be assessed for re-homing. 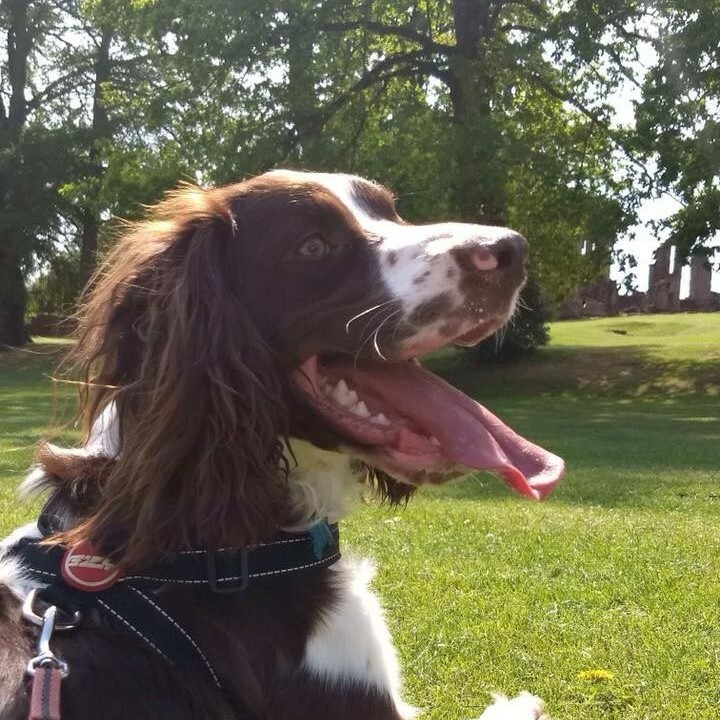 The length of time it takes for a spaniel to be ready for re-homing is down to the individual dog, but the minimum time is four weeks for a full assessment to take place. 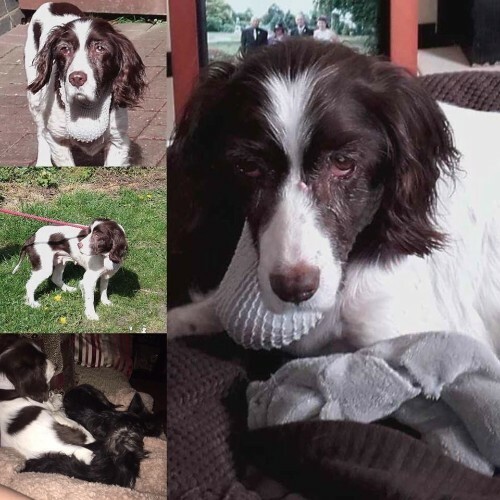 When a dog has been assessed then he will be placed in a loving, forever home, although some are adopted by the fosterer after the foster 'assessment' period. 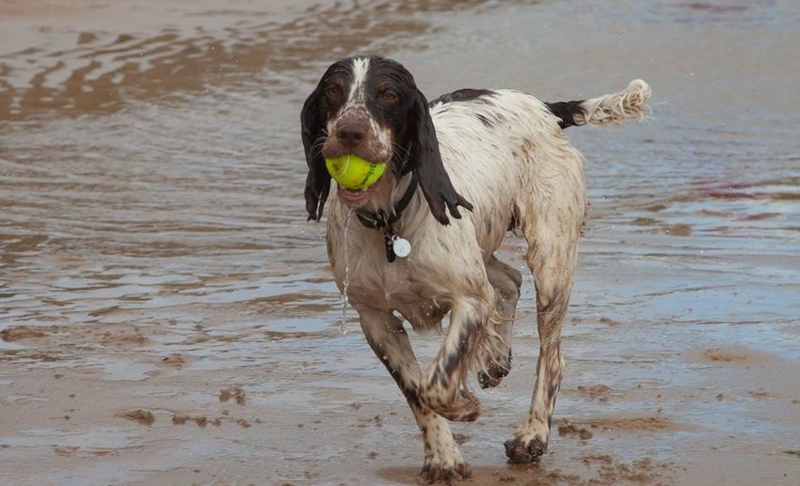 All potential foster homes will be subject to a home-check before placing a spaniel with them. Could you provide a safe and loving foster home? To apply to foster please fill in the form on the 'Foster/Adopt/Volunteer' page, and join our main Facebook group by clicking this link. 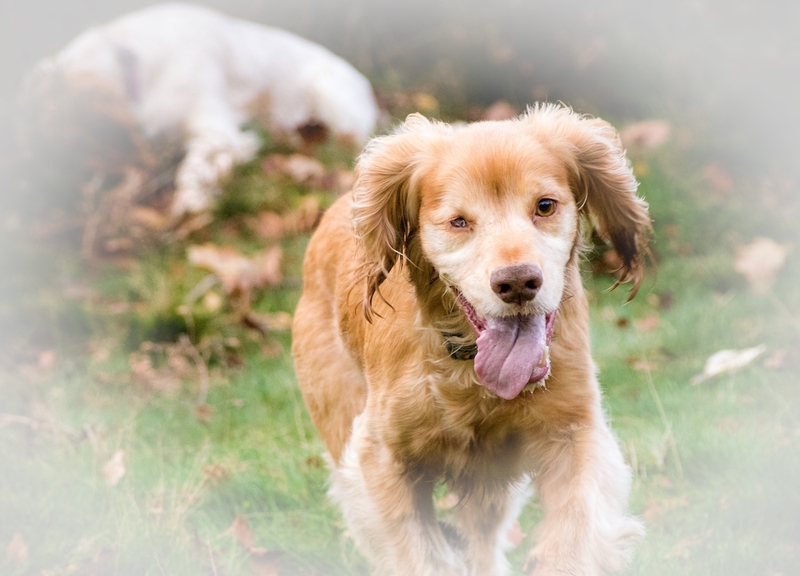 All rescued spaniels are given a thorough medical examination by a qualified Vet and receive any necessary vaccinations. They will also be spayed or neutered, and microchipped. 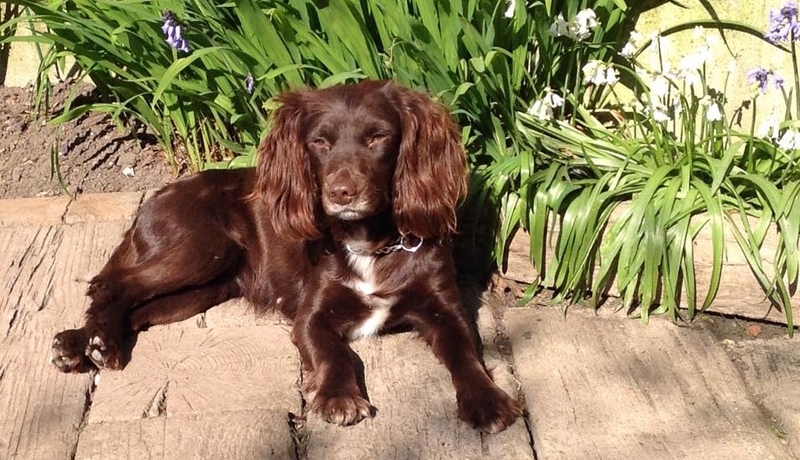 Some spaniels require extra medical treatment if they have been neglected or are unwell. 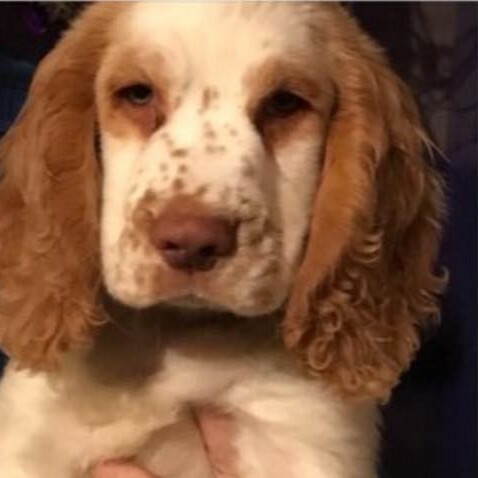 It’s thanks to the fundraising efforts of Spaniel Assist that this veterinary care can be provided. 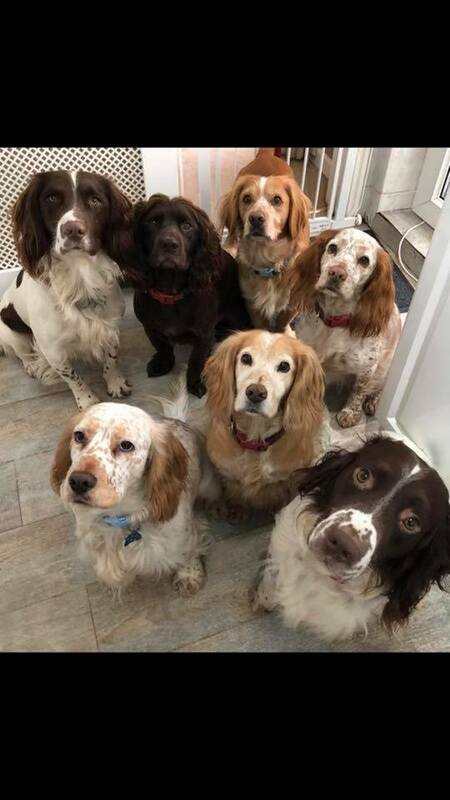 If you are interested in adopting a rescue spaniel already on the 'Dogs for Adoption' page, please get in touch by filling in the form you'll find on the 'Foster/Adopt/Volunteer' page. 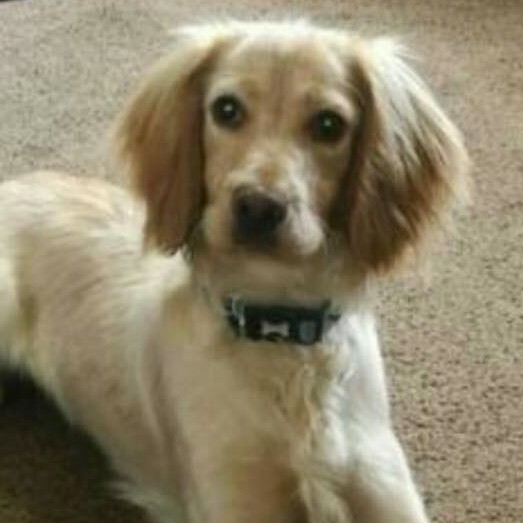 Once registered you will be home-checked to assess if you and your home are right for that dog. If your home-check is approved and you are able to adopt, you will receive all the support and backup you need post adoption. Please join our main Facebook group by clicking this link. 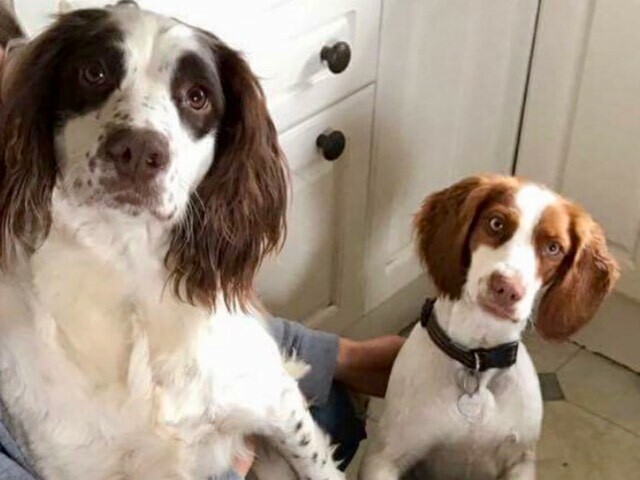 There are many ways you can help Spaniel Assist such as becoming a foster carer, helping to transport dogs to and from homes, fundraising, and we are always grateful for any donations so that we can continue our work. Please see dogs-in-foster page to support a dog or dogs of your choice. Join our Facebook fundraising page lots of activities including the 50/50 Club where you can win half the monthly amount! 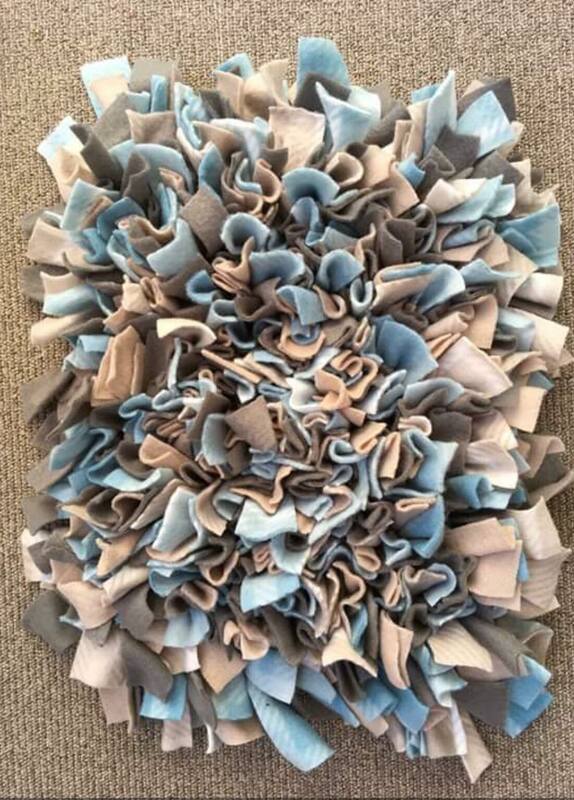 Raffles, Auctions, Competitions and lots more! 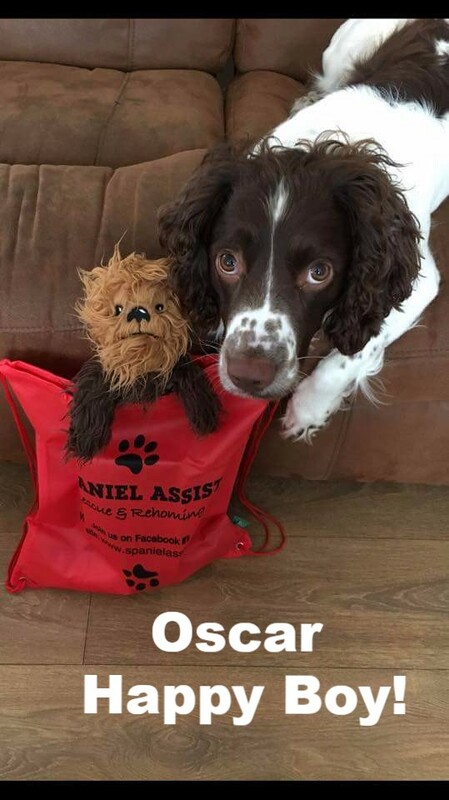 All funds raised are spent on enabling us to continue to secure spaniels, transportation costs, home checks, after-care for the dogs and future fundraising activities. 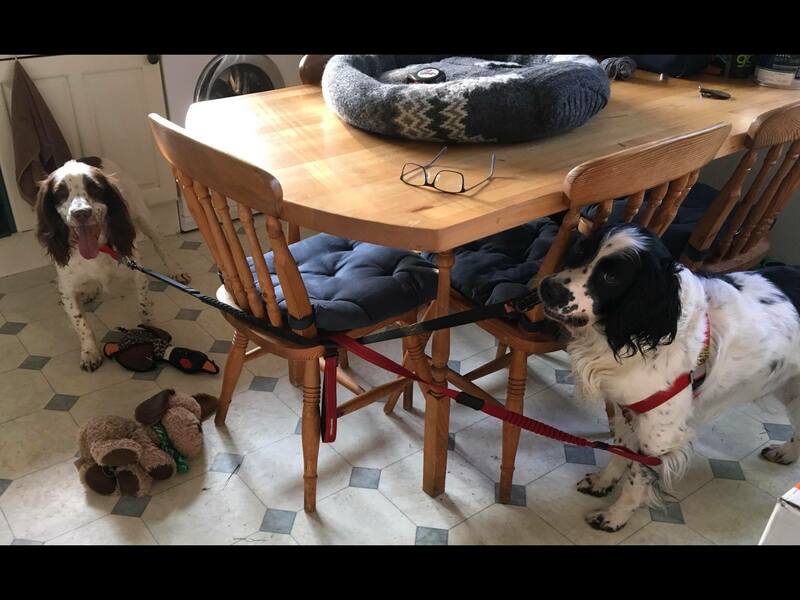 All of the work carried out by Spaniel Assist is done by Volunteers. Help us raise money. 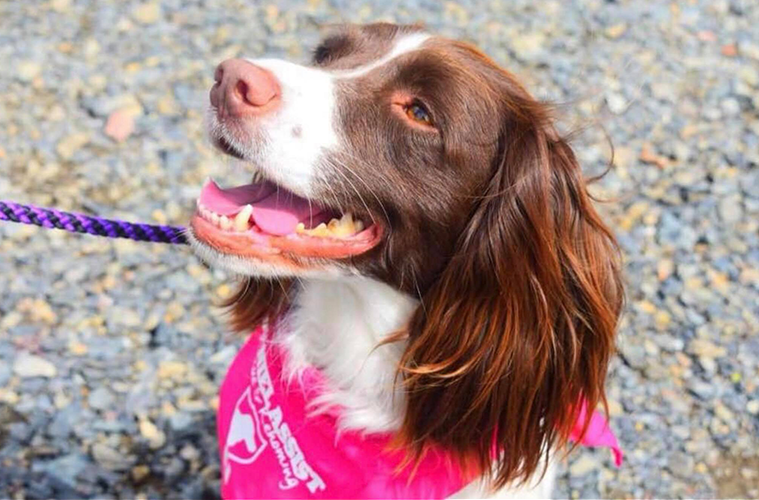 An adoption donation applies so that we can continue to secure spaniels and cover routine medical care, vaccinations, neutering and micro-chipping of each dog. If the dog requires extra medical attention, that's where our fundraising team really steps in. 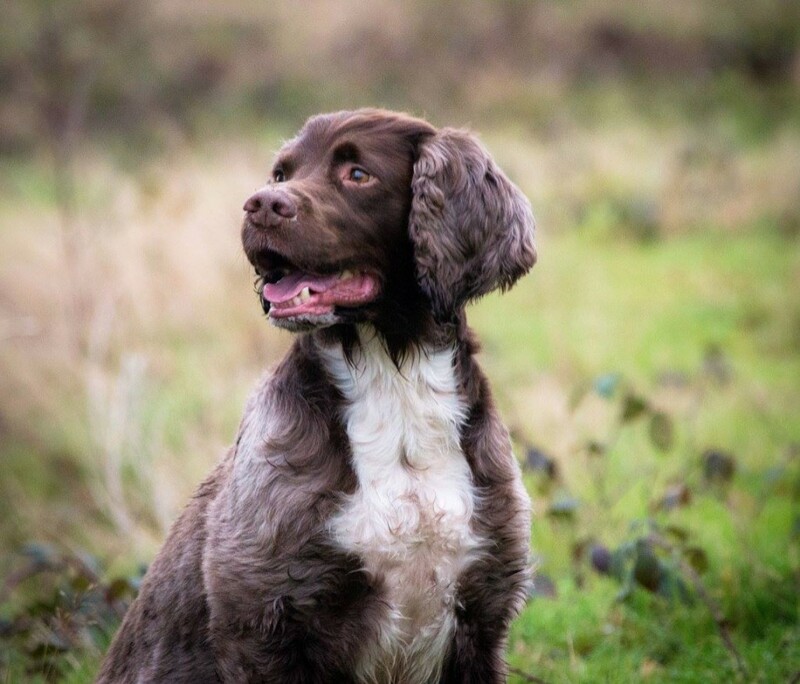 Thank you to all that support the great work done by all in the Spaniel Assist Team. Are you able to donate? 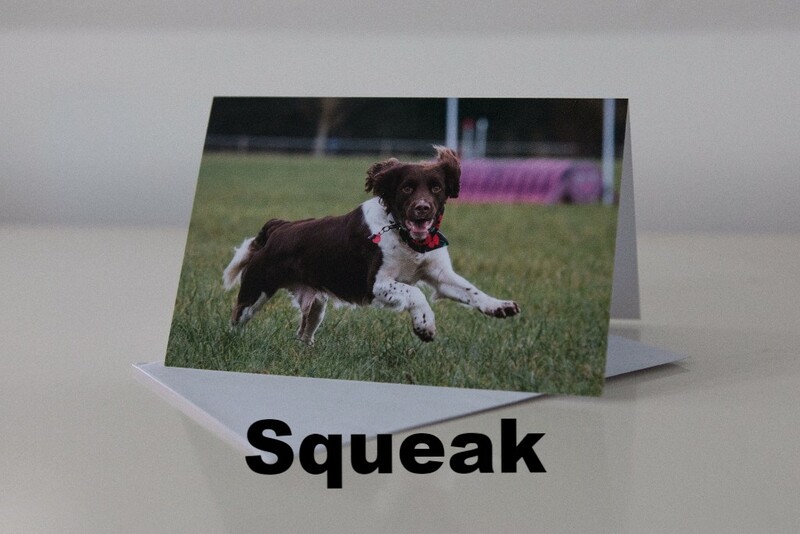 If you wish to donate to Spaniel Assist you can do below. Please just click the button below and follow the instructions. 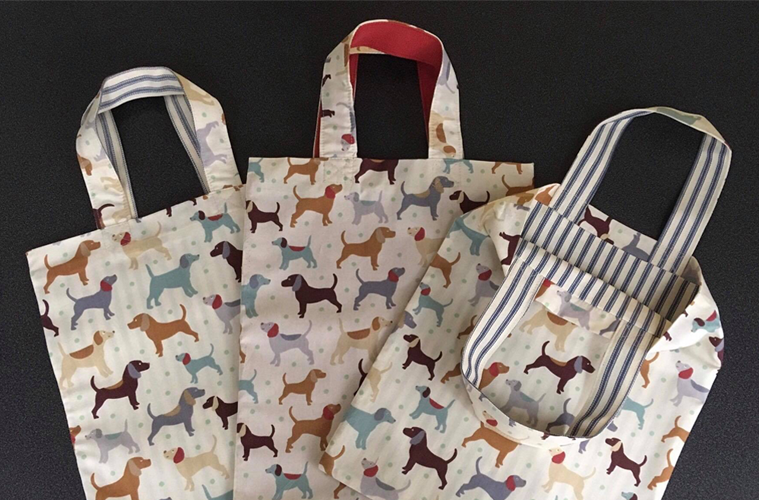 We have new Snuffle Mats, Bandanas by GrabUrBandana, Drawstring Bags, Greeting Cards for Any Occasion and much more. 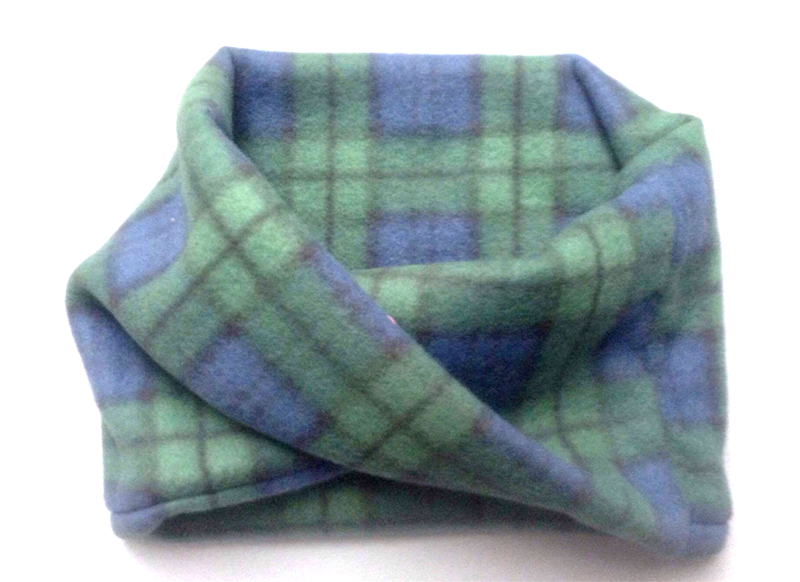 Plus, keep and eye out for our NEW Beanies Coming Soon! Read our news & updates!